Your Own DFY Software Business. ​Full Paypal Integration & Automated Log-In Delivery. YEAH! & Updates As We Actively Maintain SociCake. Literally Putting YOUR Name, YOUR Brand, YOUR Logo & More On Our Software And Sell It As YOURS. Your name on your website and the software. You choose your brand, colors and logo. Enterprise Software Available To Sell Access To - Under YOUR Name & Brand! ​How Cool Would It Be To Finally Have Your Own SOLID & PROVEN Software Solution Under Your Name & Brand? You Can Help Businesses In Your Local Area Offering Facebook Marketing Services. 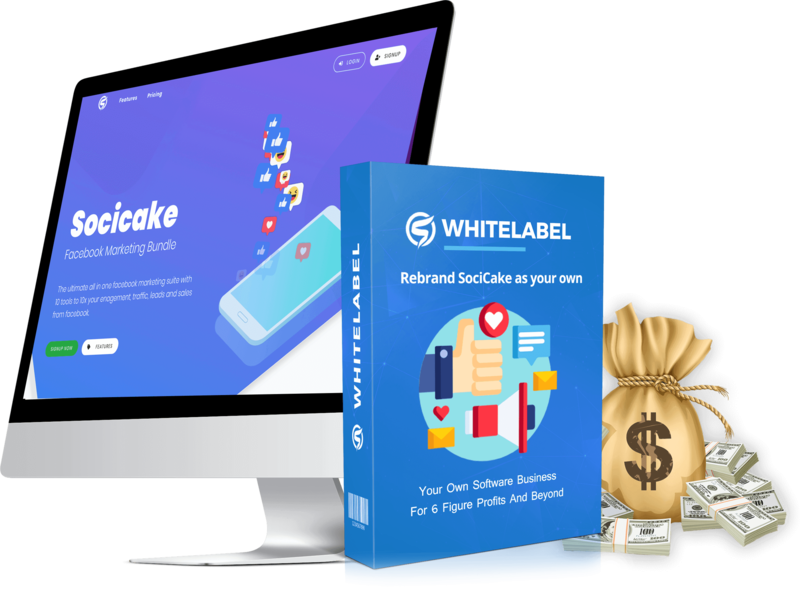 There Is So Much Opportunity To Make Money With This White Label License! This Is Where The SociCake Traffic Bundle White Label Comes In! Your Liking And Just Like That - YOU Are Ready To Go! YOU Are Running Your Own Software Company! And That’s For Just ONE App. You Get 10! Other Investments We’re Covering For You. And Server Cost - The List Goes On And On..
No Headaches Or Overhead Whatsoever. Expertise & Hours Spent To Create SociCake. Software Solution Ready For Sales. (Automated login delivery to your customers after they buy). 9. If you have access to the pro, your customers will also have access to the pro. 12. Product Support - You have access to all updates and bug fixes as we actively maintain the product. 15. You will have access to the white label dashboard on Feb 8. Can I rebrand Socicake as my own? Yes – we encourage you to do that. You can put your own logo, your own training and your own support link and sell socicake as your own. At any point of time the price should be equal to, or higher than $30. You can't sell it at a price lower than that. The earliest you can start selling is on Feb 08 2019. Thats also when your whitelabel dashboard will be activated. No absolutely not. 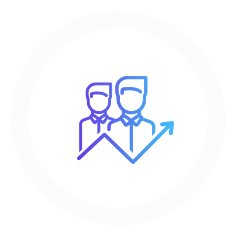 To be eligible to hold a white label license you should be a current user of the atleast the FE - only after purchasing that you are eligible to purchase the white label offer. You get the sales page, sales videos, as well as the other assets for marketing. We do recommend that you edit these to ensure they are branded to you. As many as your license permits and you can stack. 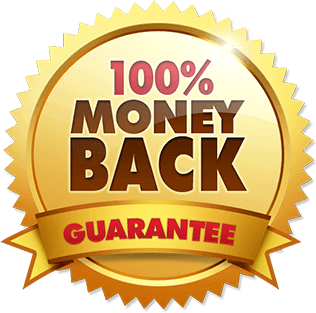 You are not allowed to launch this on JVzoo or Clickbank or any other marketplace. However, you are allowed to run FB ads or drive email traffic to your sales pages. Your client will get the the FE version of socicake. If you have access to the Pro, they will also have access to it.